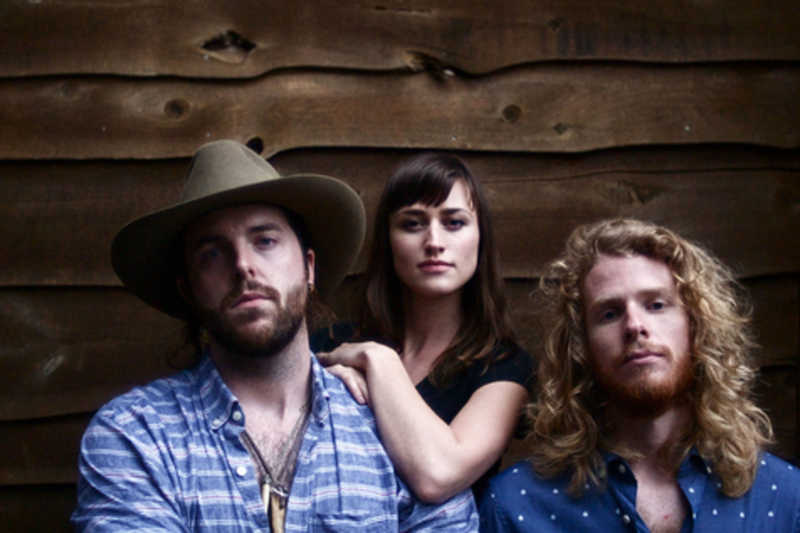 For The Ballroom Thieves, the band’s journey has only just begun, but their roots already run quite deep. A Wolf in the Doorway finds the trio taking this very idea of “roots” and creating ways to make its associated sound progress, while making its encompassing spirit glow. Stylistically, the Thieves find a captivating mélange of acoustic styles on the album, exploring the basic constructions of folk and pop music while almost wholeheartedly rejecting its restrictions at the same time.